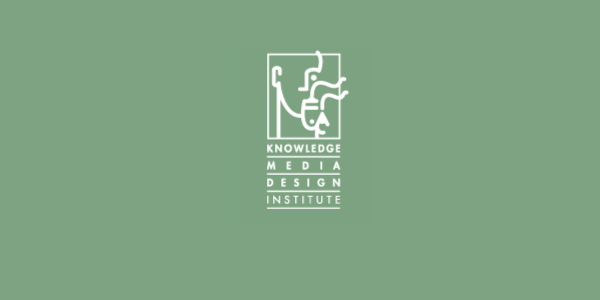 « KMDI – Semaphore Holiday Party! In this workshop you will learn how to operate the 3D printers in BL307. Everyone will make a small test print, and we will cover basics of 3D printers and how to troubleshoot. No experience required. This workshop was made possible by a partnership between 307-Semaphore, KMDI, and the Inforum. It is led by Lee Wilkins.